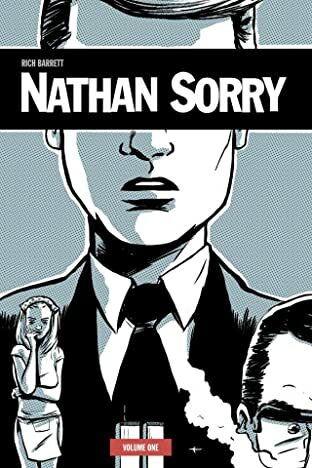 Nathan Sorry did not die on 9/11. He ran. 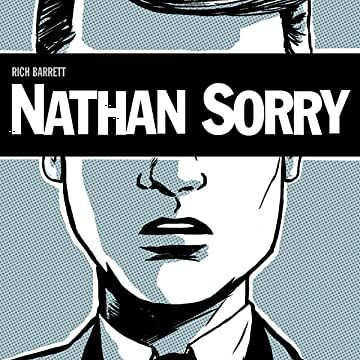 A missed flight saves Nathan Sorry from being in his office in the World Trade Center on the morning of 9/11 and leaves him with an inadvertently stolen laptop that contains the key to $20 million and a new identity. 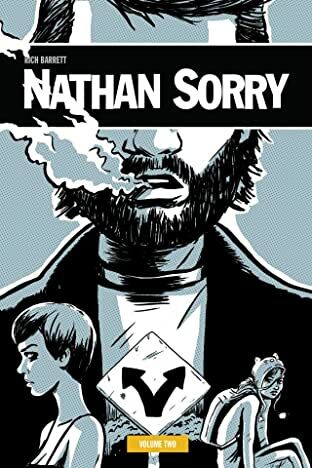 Two months later, Nathan is hiding out in a small town, calling himself “James Goode”, and is slowly losing his grasp of who he really is and what he's really running from.